Tia Carerre, with DJ Justin Kanoya, dancing it up at the 2017 San Diego Asian Film Festival Gala After Party. This event is always one of my favorites to DJ. 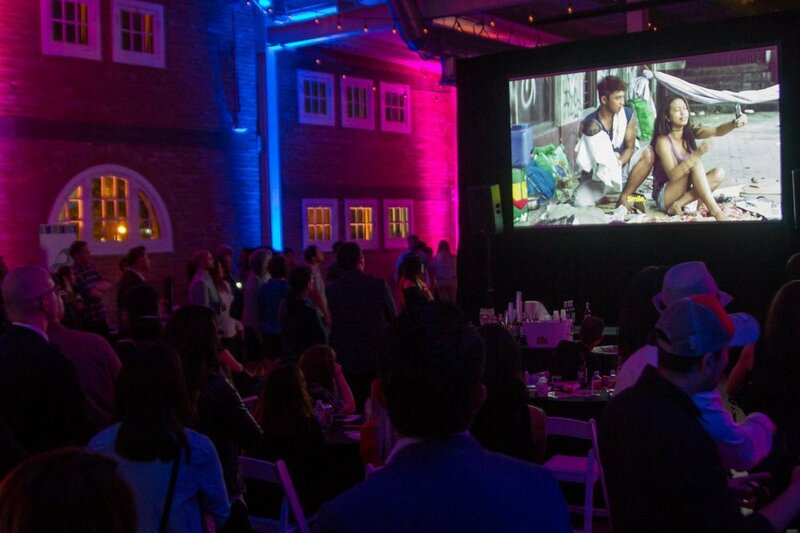 Over the years I’ve had the opportunity to DJ this after party which takes place after the annual San Diego Asian Film Festival Gala. There’s always a few celebs on the dance floor, and this year THE Tia Carerre was throwing done some dance moves all night. I also got to witness the debut dance performance from the Ajumma EXP … what is that you ask? Just watch the video. The SDAFF gala after party is always a great dance party. Check out the setlist below. Pacific Arts Movement staff members that helped put on the 2016 San Diego Asian Film Festival. 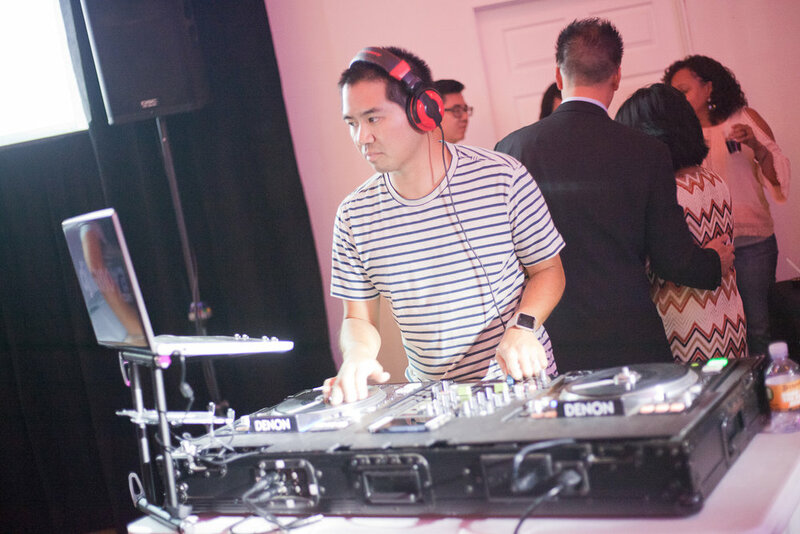 San Diego DJ Justin Kanoya at the closing night event for the San Diego Asian Festival. The 2016 San Diego Asian Film Festival has come to a close and I was once again happy to be a part of the closing night festivities. The closing night film was Mifune: The Last Samurai and was shown at the Museum of Contemporary Art in La Jolla. 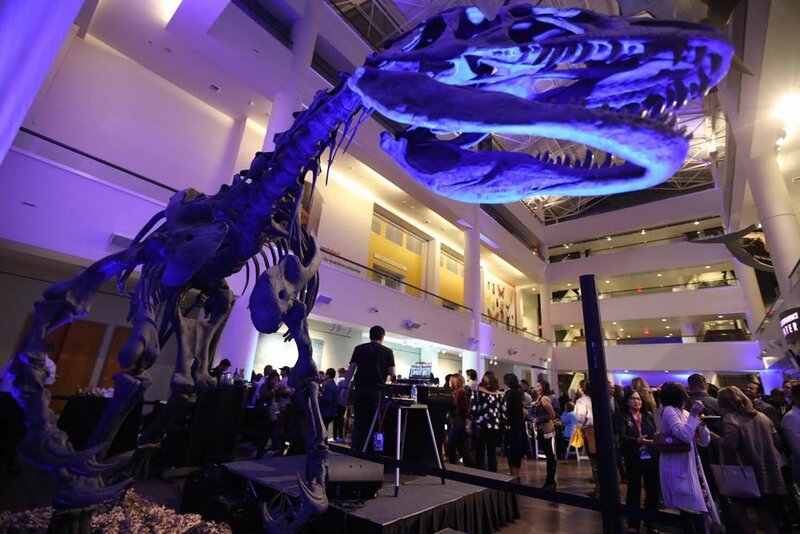 After the film, attendees were invited into the museum lobby for a post-film party. I provided music while everyone mingled and enjoyed food and drink.